Marvin Musquin is riding as well as he ever has in his life. 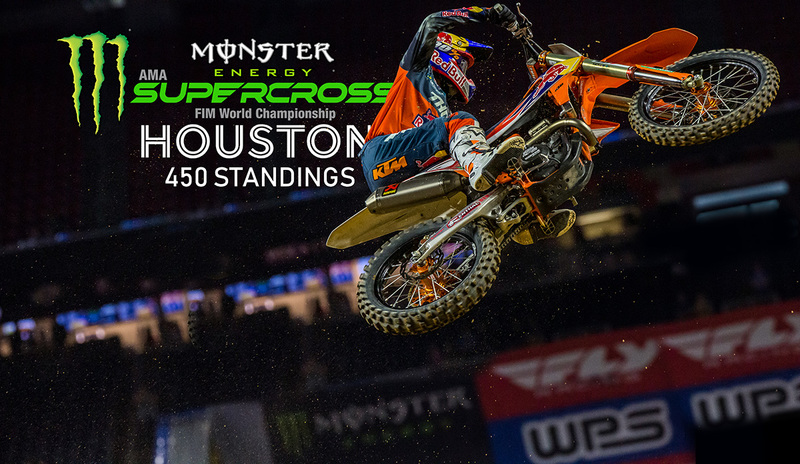 But with a long list of mistakes at the 2019 Houston Supercross, he has only made his task more difficult. He now is 17 points behind his teammate Cooper Webb. Houston, like the previous round, will be viewed as a good performance, but one filled with missed opportunities. Now there are four rounds left and Cooper Webb is riding like a champion. For full coverage of what went down at Houston, click here.